I am loved. I am important. I am compassionate. Introduce your children to the power of affirmations with these gorgeously designed cards. From feeling courageous to caring, from being radiant to a rock-star (! 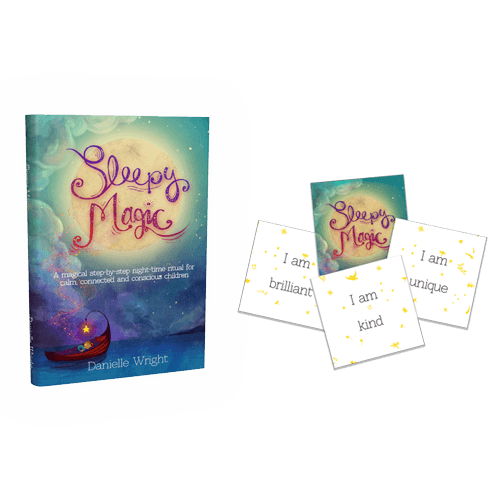 ), these cards will help your little ones – and not-so-little-ones – to rewire their self-belief system and build their self-worth. Each pack contains 70 unique cards (50x50mm), doubled sided with illustrations in full colour. Perfect for ages 3-10. Looking for just the cards? Click here.